President Vladimir Putin may fail to secure his goal of derailing Ukraine's Association Agreement with the EU, but at home he has already cashed in on his Ukrainian political strategy by completely resetting Russia's national conversation. His principal achievement has been to eliminate any meaningful debate on alternative futures for Russia. Less than a year ago, there was still political space to advance democratic alternatives to Putin's system. Alexei Navalny's mayoral campaign in Moscow successfully fused the liberal and nationalist visions of Russia into a political party worth of a European democracy. 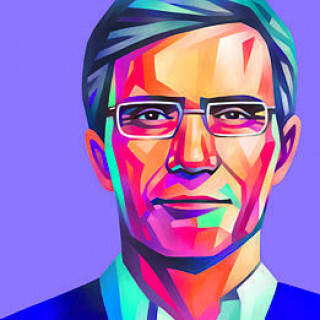 Mikhail Prokhorov, meanwhile, sought to position himself and his party as competent and nonradical substitutes to Putin, envisioning a Russia anchored in Europe. It was not impossible to imagine a Russia governed by new faces. 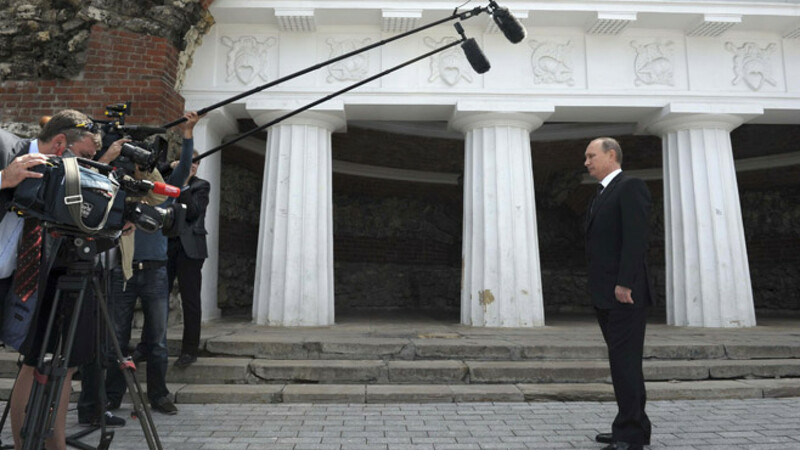 Crimea and Moscow's war by proxy in Eastern Ukraine, though, transformed the national conversation from a healthy debate on Putin's presidential performance into a toxic discussion on war and Russia's enemies. Moscow's propaganda has successfully painted Ukraine's popular uprising against state capture by a corrupt clique as a "US-sponsored fascist coup." This has allowed Putin's image to enjoy a second wind as a war president. If he is fighting Nazis in Ukraine, then by extension anyone who disagrees with him could be a Nazi collaborator and an enemy of Russia. This closes the political space for all alternative visions for Russia except as a revisionist empire hostile to the West. With an "enemy at the gate," who would debate pension reform? In Ukraine, Putin has succeeded in portraying any challenge to his rule as essentially un-Russian. Nearly 73 percent of Russians want to re-elect him in 2018, according to the latest VTsIOM poll, while only 13 percent desire an alternative. In 2012, that division stood at 40 and 39 percent respectively. There is only one problem with this blissful rallying around Putin. A wartime mobilization cannot be sustained indefinitely through the media without actual warfare. Since forays abroad could be costly, we should expect hostilities at home. With 110 families controlling 39 percent of Russia's wealth, it's easy to see a social revolution complementing the already unfolding cultural one. Putin, when it comes time, could redirect anger away from a popular revolution and towards a purge.